“The board remains committed to plans to declare a total dividend of 500c/share for 2018 and is targeting growth of 10% to 20% over the medium term,” it said. MTN declared an interim dividend of R1.75/share. 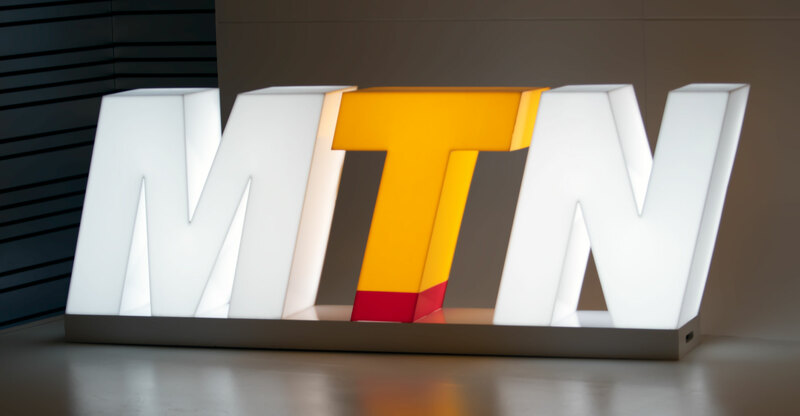 So far this year, MTN Group has repatriated €88-million from MTN Irancell, including €61-million relating to the full 2017 dividend due as well as a further €27-million of historic dividends. “Opportunities for repatriation within the legislative framework continue to exist. However, MTN Group has not factored these into our cash flow forecasts,” it said. In May, the US announced plans to reimpose economic sanctions in Iran. The first round of these sanctions became effective this week, with a second round coming in early November. The group said it reported overall improved constant-currency results, “delivering broadly on our medium-term targets as we remained focused on executing our Bright strategy”. Ebitda growth in Nigeria was particularly strong, it said. South Africa, Nigeria and Ghana reported strong results, though the enterprise segment in South Africa underperformed, placing a drag on service revenue growth.